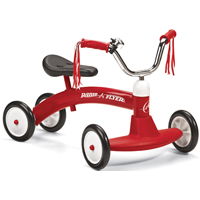 If your child is eager to ditch the tricycle and start riding a two-wheeled bicycle, this Wooden Balance Bicycle is a great way to ensure a smooth transition. Made from real wood, this innovative bicycle does not have any pedals or spokes. Instead, children straddle the bike and push themselves around, eventually coasting. The wooden hub caps on this bike feature a spoke-free design so little legs and feet don't getting tangled up while the bike is in motion. The limited steering feature helps prevent accidents and spills, allowing children to build confidence as they learn to maintain their balance. Made with non-toxic lacquer and paint, the tires on this bike feature long-stem valves so you can easily air up the tires when needed. 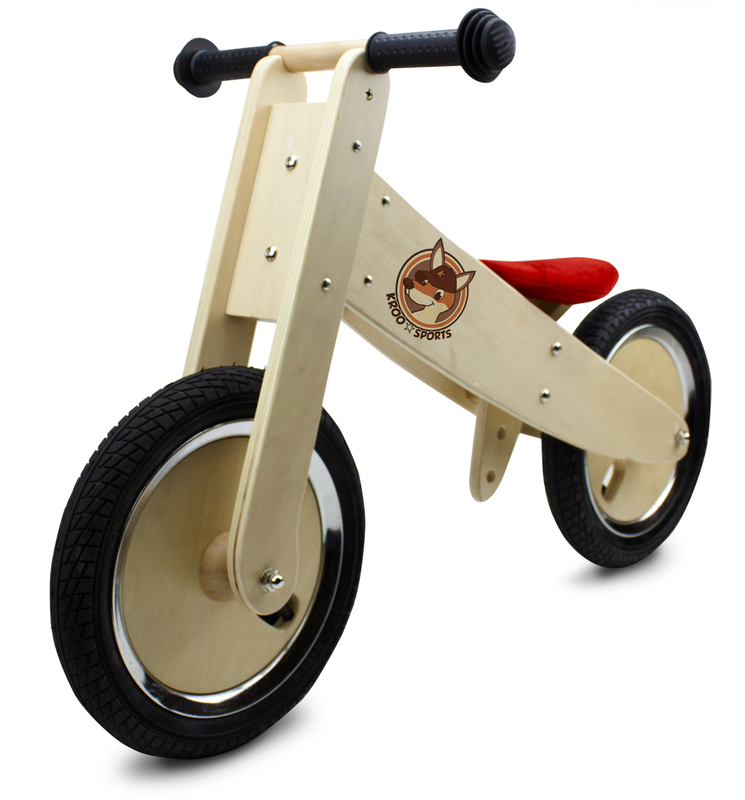 This Wooden Balance Bicycle will help children learn coordination, steering skills and practice maintaining the balance they need to ride a two-wheel bike. 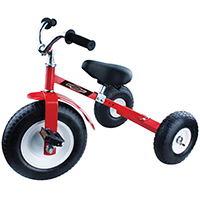 Each bike features a seat with adjustable height settings, making this an item your child can enjoy for years to come. The lowest seat setting on the bike measures 12" off the ground, but adjusts to a max height of 15.25." The distance between the handlebars is approximately 13.25". The bicycle's total length is 33". The distance from the handlebars to the ground is about 21". There is a convenient space in below the handlebars on the frame so parents, grandparents or other caregivers can easily carry the bike or load it into the car. 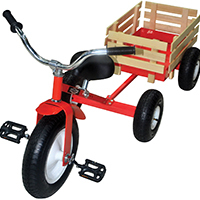 This is also ideal for children who want to push the bike. The pneumatic rubber tires help ensure a smooth ride while the rubber handlebars help maintain a comfortable, no-slip grip. The red velveteen seat is cushioned for maximum comfort. Best of all, this bike can be assembled in less than five minutes. The bike is essentially pre-assembled in the box, so once it arrives, there are only three bolts to tighten. This product is suggested for ages 3 and up. 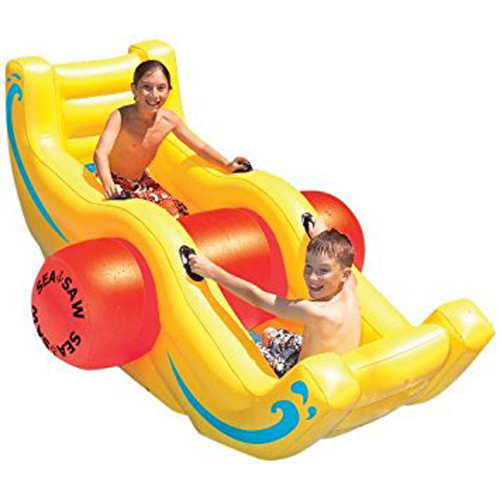 The maximum weight limit is 50 pounds. 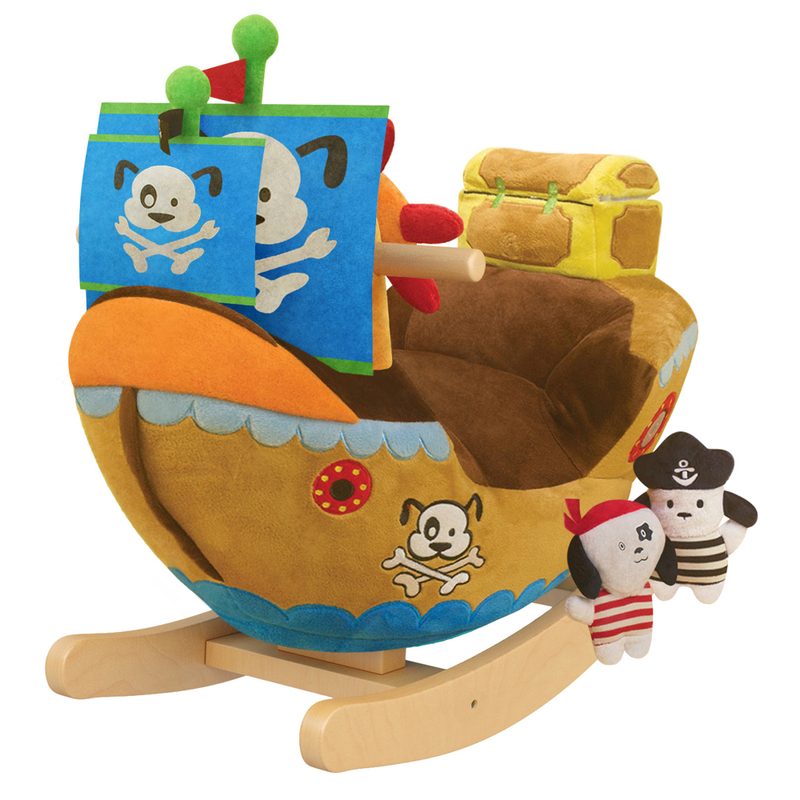 Let your little one feel like they're sailing away with the magical Arr Puppy Pirate Ship! Packed with 4 fun and educational songs, your child will love rocking back and forth on this comfortable plush rocker, to music he or she can learn from. Comes with 4 fun and educational songs. 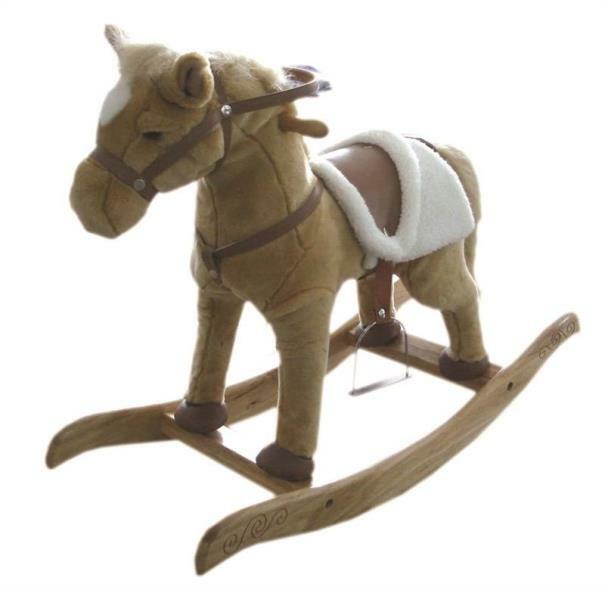 Designed for ages 9 months and up. Hand crafted with a wooden core. 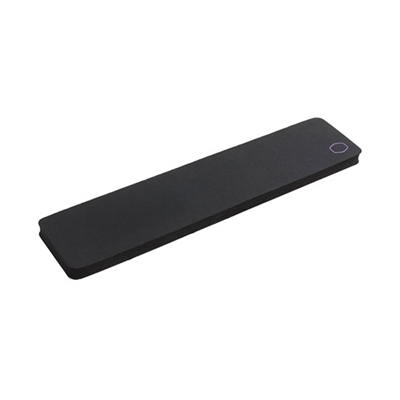 The Small MasterAccessory Wrist Rest is a premium accessory specially designed for MasterKeys keyboards. It enhances your performance featuring soft cushioning that redistributes the weight of your wrist for prolonged comfort. The rest is composed of low-friction loth with water - resistant coating for anti-irritation and anti-odor whilea rubberized base prevents slipping so your wrists stay comfortable through even the longest wars. 14.33" x 3.74" x 0.71" This item cannot be shipped to APO/FPO addresses. Please accept our apologies. Razor Crazy Cart 2014 version drives spins or drifts like a pro. 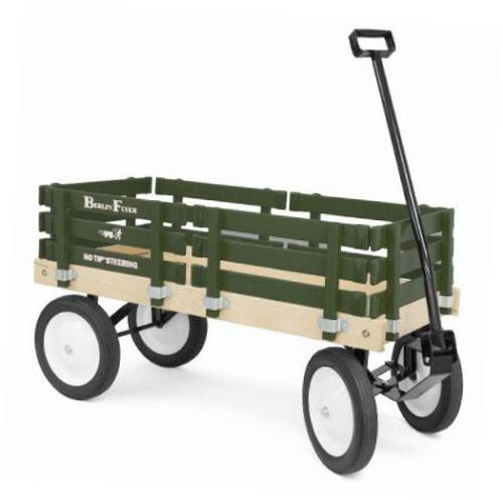 Performs like a go cart or kicks into Crazy Cart mode with the lift of the Drift Bar; Patented drift system allows the driver to vary the rear caster angle so they can drive and drift forward backward sideways diagonally and everything in between! 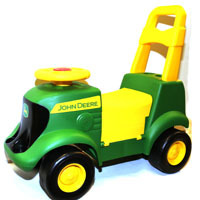 Speed: Up to 12 mph (19 kmh); Up to 40 minutes of continuous Runtime; Powder-coated steel Frame; Variable speed high-torque chain-driven Motor; Throttle: Variable speed foot pedal acceleration Steering: Patented allows unique drifting turning and stopping; Front Wheels: High impact pneumatic tire; Rear Wheels: Dual inclined caster wheels; Bucket seat; 24V (two 12V) sealed lead acid rechargeable Batteries. Includes Battery charger and flag. 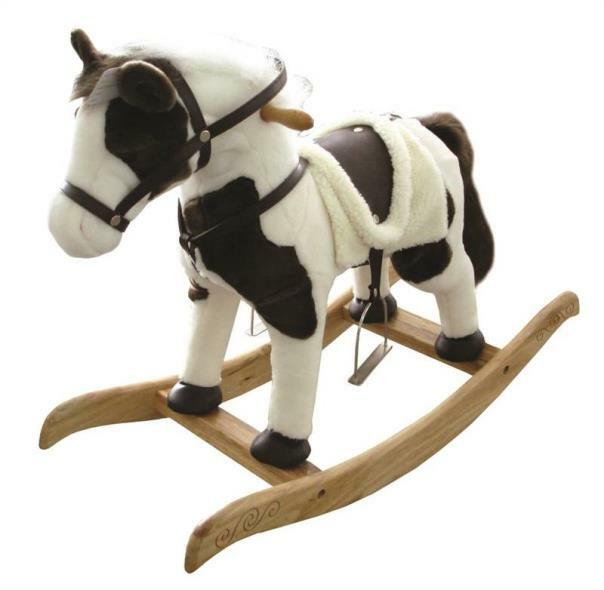 RIDER TYPE: Age: 9+ Max Rider Weight: 140 lb (63 kg). Difference from 2013 version to 2014 version is the color and pegs in the front instead of casters. This item cannot be shipped to APO/FPO addresses. Please accept our apologies. 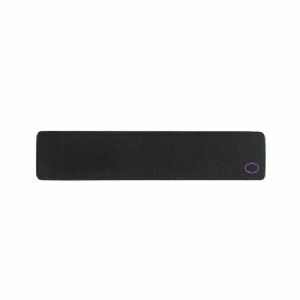 The Esxtra Large MasterAccessory Wrist Rest is a premium accessory specially designed for MasterKeys keyboards. It enhances your performance featuring soft cushioning that redistributes the weight of your wrist for prolonged comfort. The rest is composed of low-friction loth with water - resistant coating for anti-irritation and anti-odor whilea rubberized base prevents slipping so your wrists stay comfortable through even the longest wars. 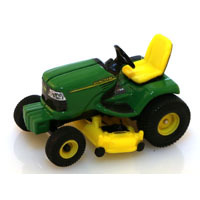 21.65" x 3.74" x 0.71" This item cannot be shipped to APO/FPO addresses. Please accept our apologies. 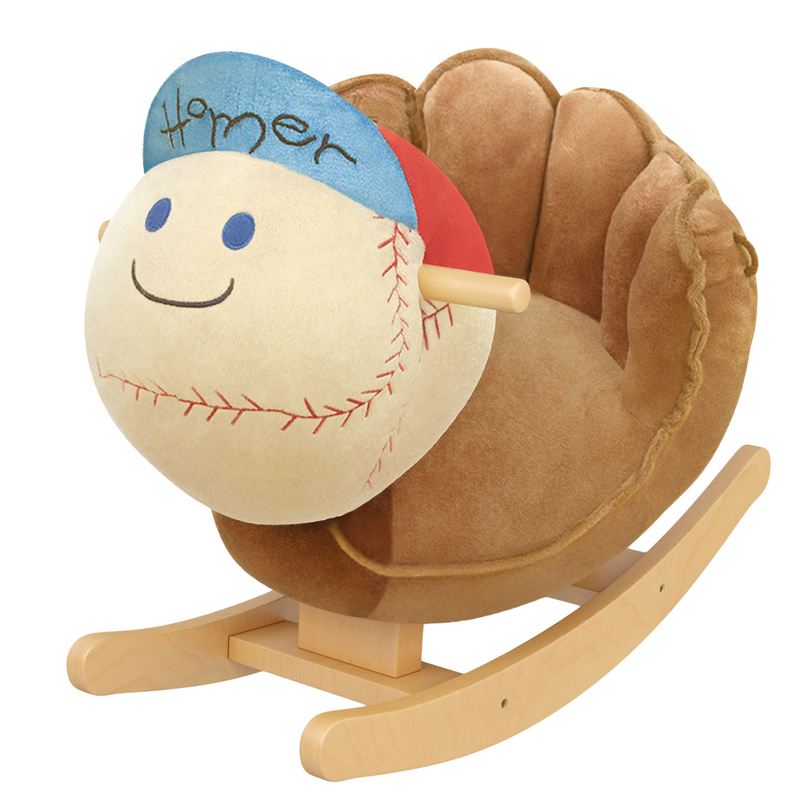 Hit a home run by getting the Homer Baseball Glove rocker for your little one! Packed with 4 fun and educational songs, your child will love rocking back and forth on this comfortably plush rocker, to music he or she can learn from. 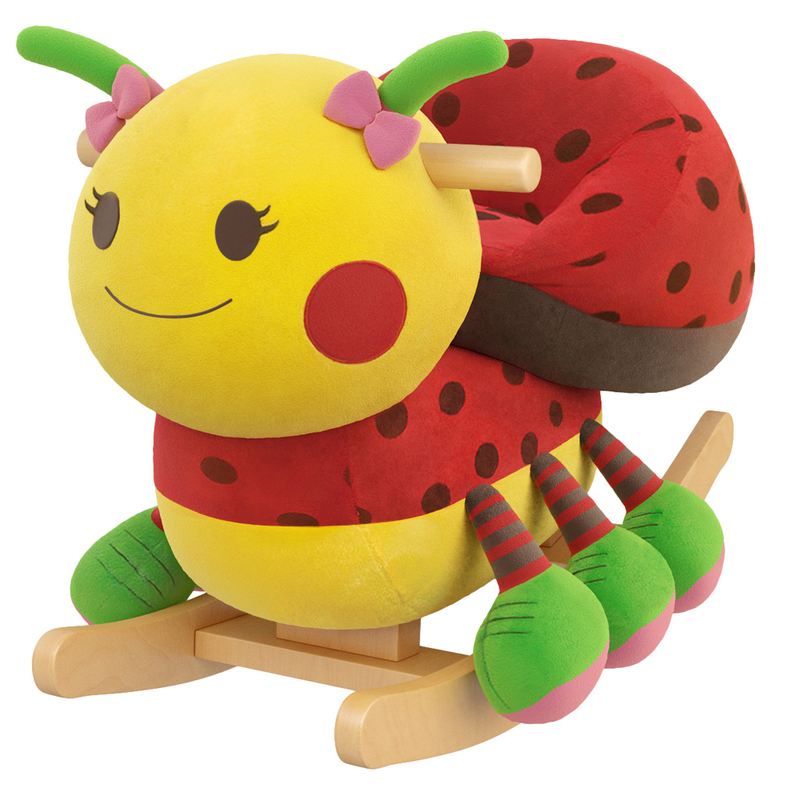 Let your little one feel like they're flying away with this magical Sofia Ladybug Rocker! Packed with 4 fun and educational songs, your child will love rocking back and forth on this comfortably plush rocker, to music he or she can learn from. 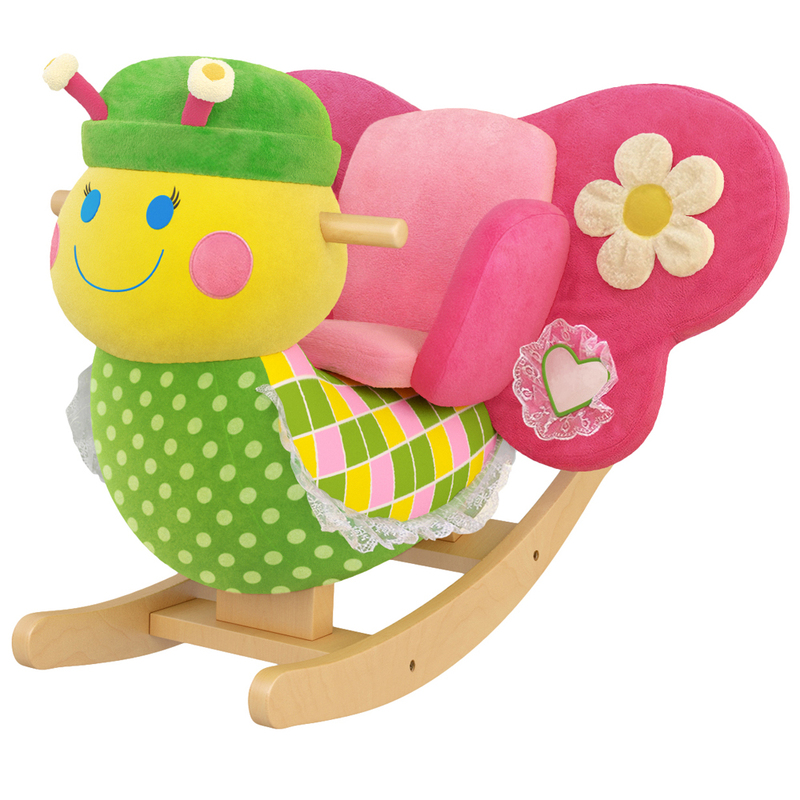 Let your little one feel like they're flying away with Anastasia, the magical butterfly! Packed with 4 fun and educational songs, your child will love rocking back and forth on this comfortable plush rocker, to music he or she can learn from. 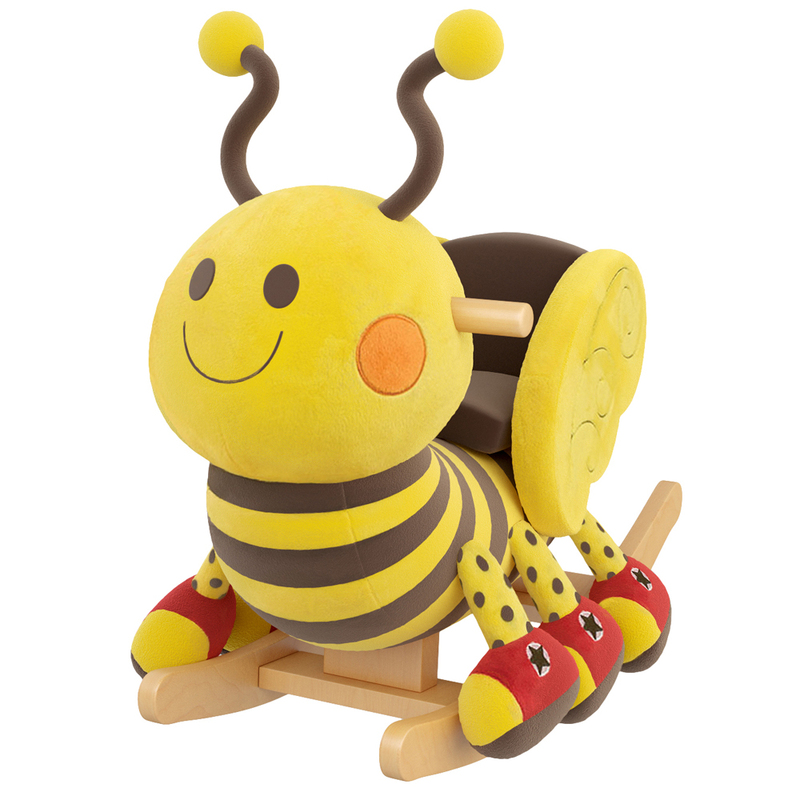 Let your little one feel like they're flying away with the magical Thomas the Bee Rocker! Packed with 4 fun and educational songs, your child will love rocking back and forth on this comfortable plush rocker, to music he or she can learn from. 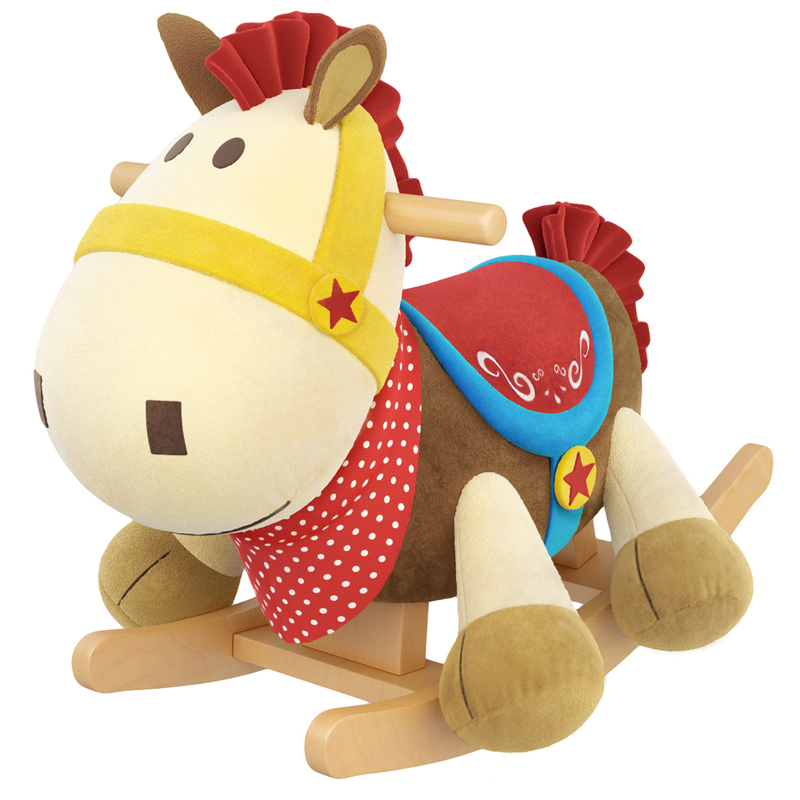 Let your little one feel like they're galloping away with the magical horse named Frank! Packed with 4 fun and educational songs, your child will love rocking back and forth on this comfortable plush rocker, to music he or she can learn from. 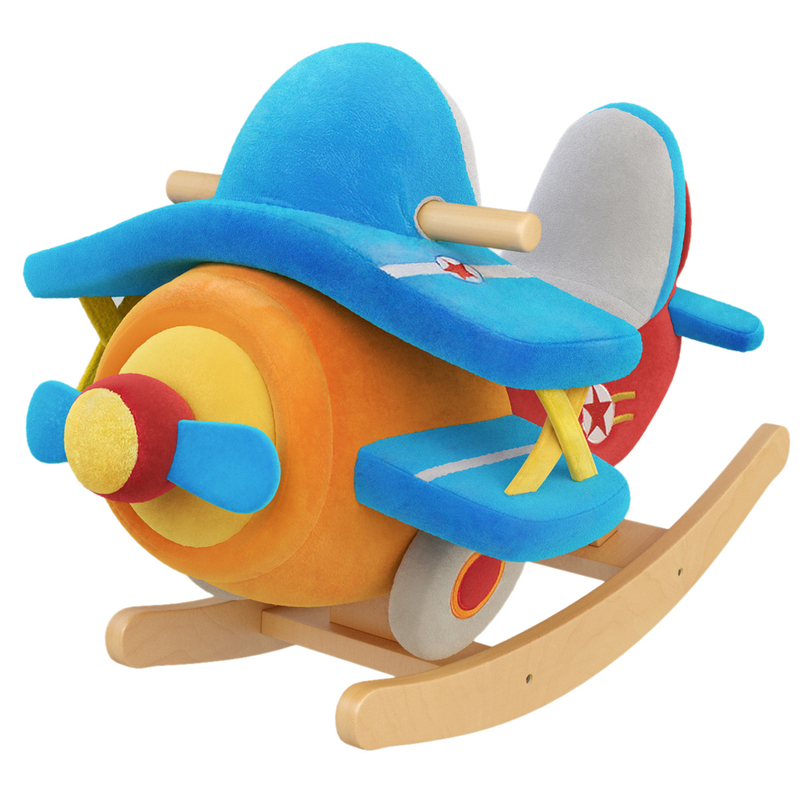 Let your little one feel like they're flying away with the magical Theodore Airplane Rocker! Packed with 4 fun and educational songs, your child will love rocking back and forth on this comfortable plush rocker, to music he or she can learn from. 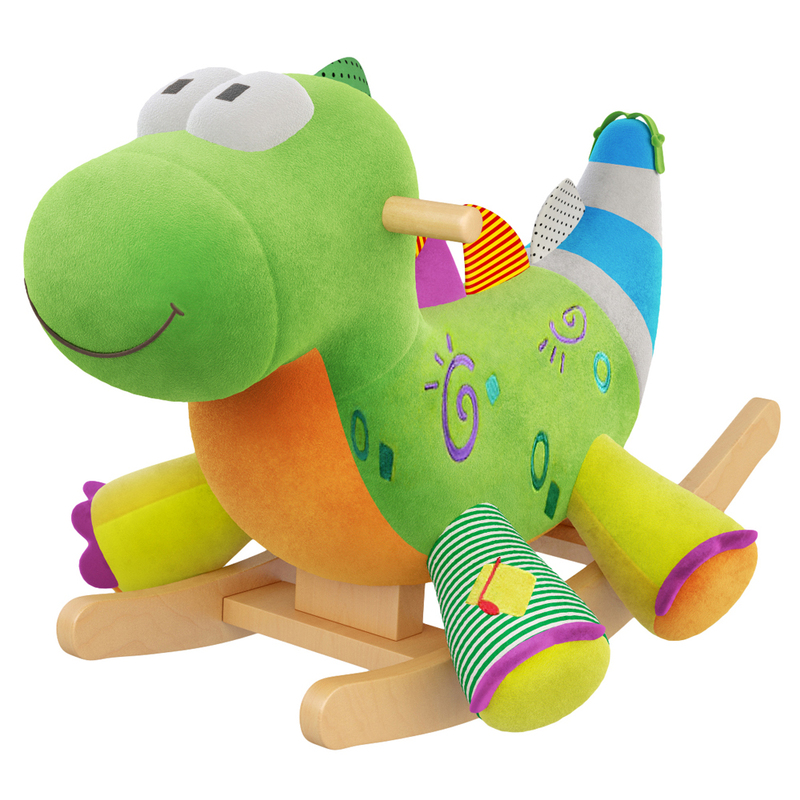 Let your little one feel like they're flying with the magical Alex the Dragon Rocker! Packed with 4 fun and educational songs, your child will love rocking back and forth on this comfortable plush rocker, to music he or she can learn from.